How does a family with kids in every age range take a vacation everyone will enjoy? They go to Tampa! I know, right? Who knew Tampa (or Tampa Bay) had so much to offer. Not this girl. The city surprised us all — it offers something for everyone. We planned our trip to Tampa to reward our second son, who has a communication disorder and was home-schooled through eighth grade. He started public high school this fall and earned a 4.0 GPA his first semester! For a kid who couldn’t read at age 10, that’s quite an accomplishment. He wanted to celebrate at Busch Gardens, Tampa, so we made a quick trip south. Our first two days, we explored Tampa, saving Busch Gardens for the grand finale. Tampa is divided into eight distinct neighborhoods. The Downtown District, where we stayed, is home to the visual and performing arts in the city. Channelside offers the Riverwalk — a winding park path along the waterfront, the Florida Aquarium and the Tampa Bay History Center. Ybor City offers an enduring look into Tampa’s historic past, including great Cuban restaurants and historic buildings. With only three days to explore, we didn’t get to see the other neighborhoods, but each offers a unique Tampa experience. Visitors to Tampa can explore the city car-free. Our hotel, like most hotels throughout the city, offers free shuttle service in the city. The city’s Riverwalk offers great walking along the waterfront. 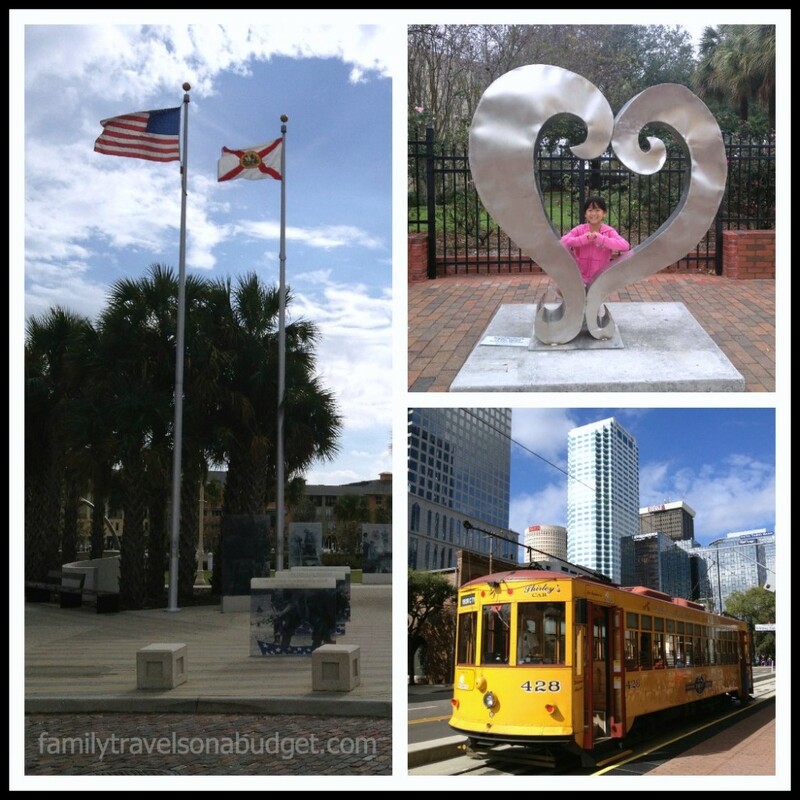 We strolled from the Tampa Bay History Center in the Channelside District to our hotel (about 1.5 miles) and enjoyed the waterfront view, playgrounds, and a jazz festival. The city also offers In-town Trolleys and the TECO Line Streetcar, replicas of the original electric streetcars that take guests from the waterfront to the Ybor City neighborhood. Tampa’s Ybor City, developed around Cuban cigar production, is home to the only tri-lingual newspaper in the United States. Originally written in English, Cuban and Italian to meet the needs of immigrants to the area, it continues today. To appreciate this neighborhood’s rich history, enjoy a café con leche at La Tropicana and ask about the Manteiga family. The city of Tampa knows how to throw a party! We experienced the Children’s Gasparilla Extravaganza, a family friendly rival to NOLA’s mardi gras, on Bayshore Boulevard. This strip offers the world’s longest continuous sidewalk (4.5 miles) on the waterfront and is the perfect location for a pirate themed festival, running, in-line skating and boat watching! More on that later this week! The city is truly delightful. In fact, we liked it so much that we left Busch Gardens early. While Busch Gardens is a great place to visit — offering seven roller coasters, African wildlife, and entertainment — we skipped out after riding the coasters and seeing the animals. We wanted more time to explore the city! Did you know Tampa had so much to offer for every age? This week, I’ll be featuring Tampa’s food, entertainment, history and activities. Join us on Facebook and share your suggestions of what to see, do and eat! Or sign up by email, and I’ll send each post directly to your inbox so you can explore Tampa too (easy vacation planning). Like you, I was fairly surprised with what Tampa had to offer. I’m glad to hear your family had a wonderful time in Tampa. We really wanted to go on those street cars but didn’t get a chance. We’d love to return one of these days. I went to Tampa as a kid and I still remember loving it! Busch Gardens…and there was this buffet. Mmmm. We are huge Fla fans around here. My two favorite attractions in the area are the Dali Museum in St. Petersburg and Spongeorama in Tarpon Springs. Great food and shopping in Tarpon as well. We have family right outside of Tampa so its been a family destination for many years. We love it! Thanks for the great information about Tampa. We plan to visit next year. Have fun! Happy planning. 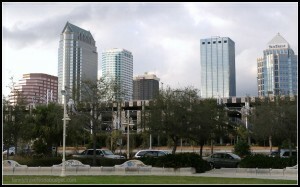 Be sure to contact visittampabay.com for lots of great info on the area. My kids have never been to Tampa….thanks for the post. It’s actually a place we are considering to go for a family vacation next year. If you get a school break in January, it’s a great place to visit then. Tampa is also home the the Florida State Fair in February (so early — but oranges are a winter crop). Lots to do year-round. I never considered Tampa Bay before. The Keys, Miami, you betcha but Tampa Bay? Home of the Buccaneers? Hmmm. I’ll definitely consider it. I’m guessing it’s only a few hours from Miami, right. Great article. Food for thought. Not too far from Miami — certainly closer than I am. The area is also home to the Tampa Bay Bolt (hockey) and the Yankees (spring training)… and across the water you’ll find my personal favorite, the Tampa Bay Rays (In St. Pete). Sports mecca tucked away in quiet Tampa! I’ve never been to Tampa, but the info you provide here is fanstastic Karen! On your list swapping question, you and another list owner are just agreeing to promote each other to your lists at no cost. 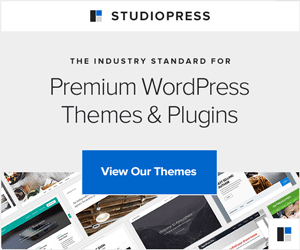 The goal is for each of you to gain new subscribers from each other’s lists. Hey, thanks for the list swap info. We went to Tampa 17 years ago, and really, I was expecting BG to be the highlight of the trip. WRONG!!! Wait until Thursday when I post pictures of the Gasparilla Festival. Amazing!